Preheat oven to 190°C. 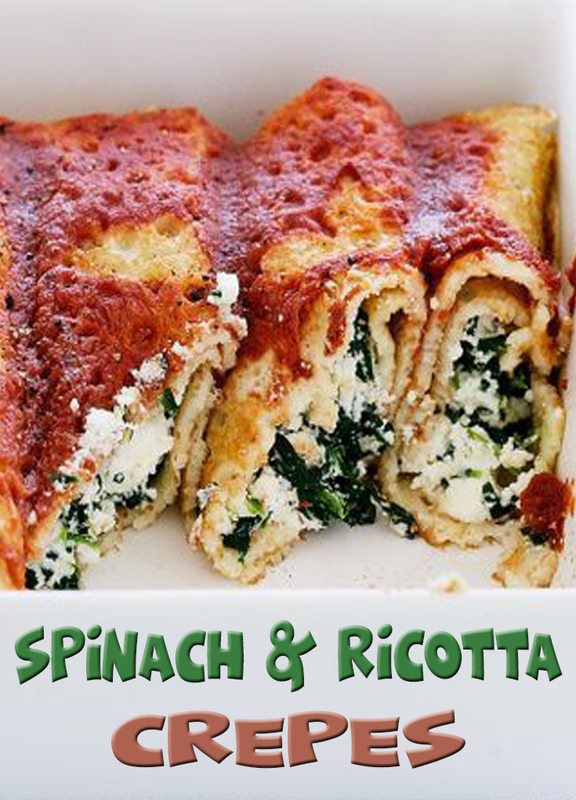 Combine the ricotta and spinach in a bowl. Season with salt and pepper. Divide the spinach mixture among the crepes. Fold in the ends and roll up to enclose the filling. Place, in a single layer, in a baking dish. Pour over the passata.